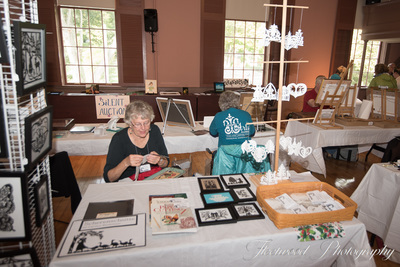 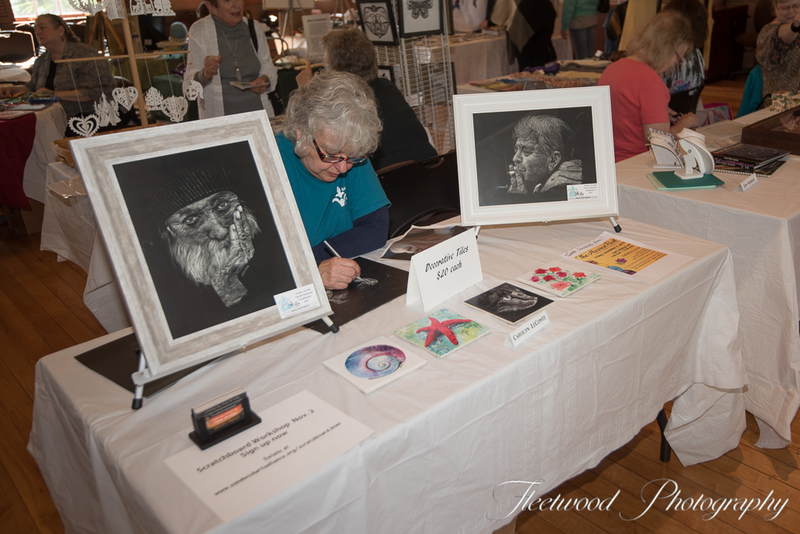 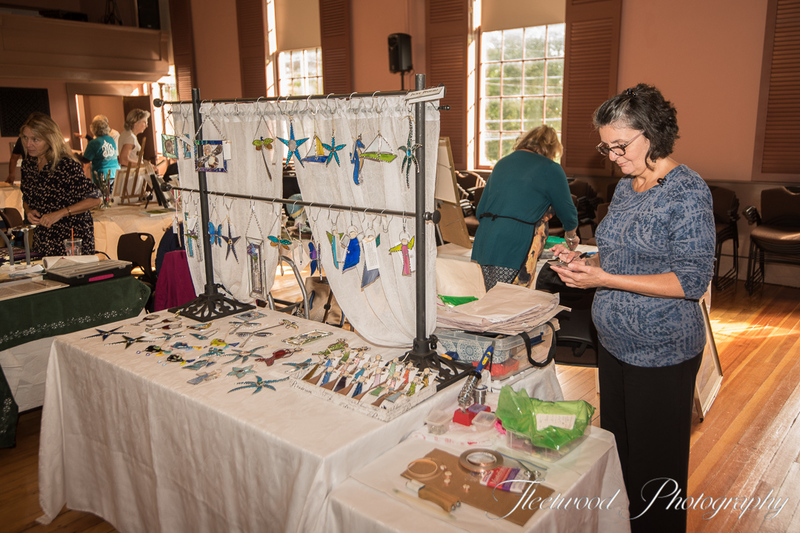 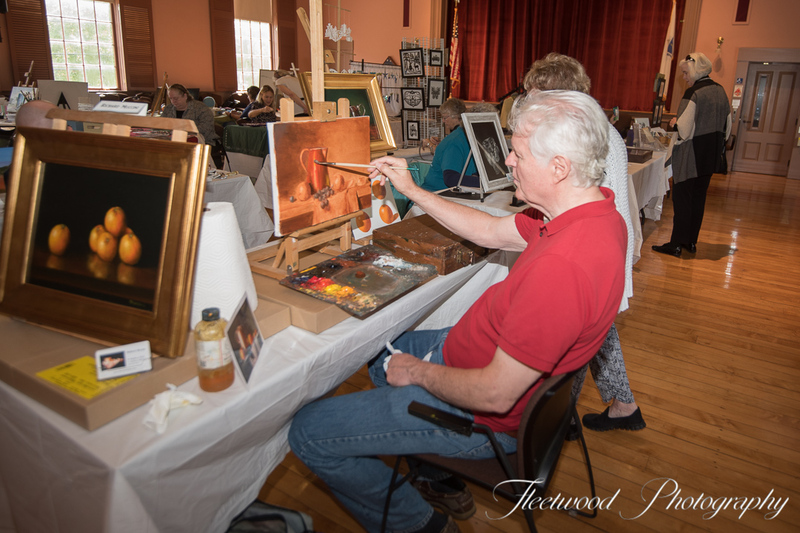 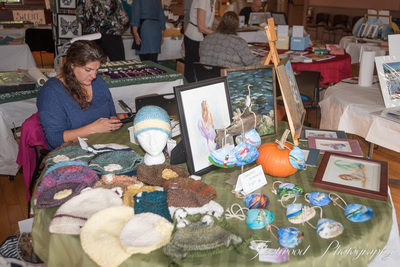 Fall for the Arts 2016 was a hit! 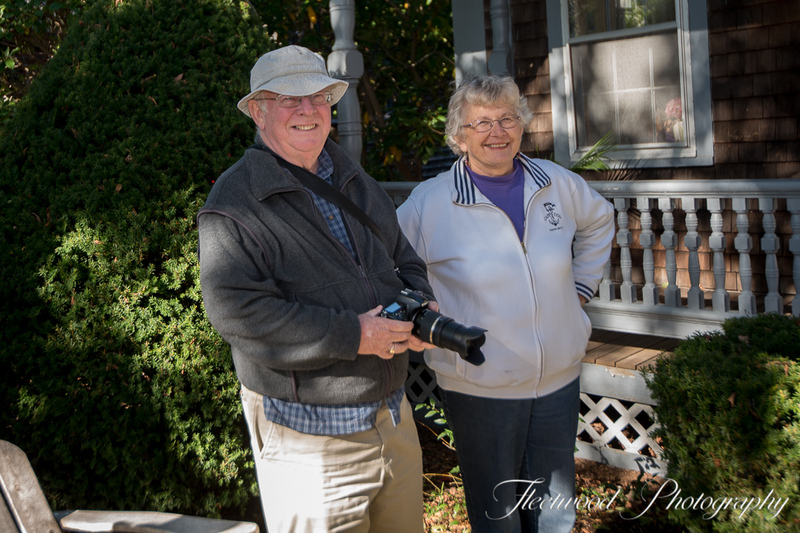 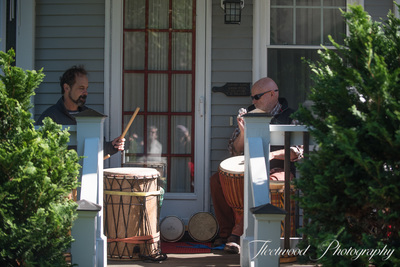 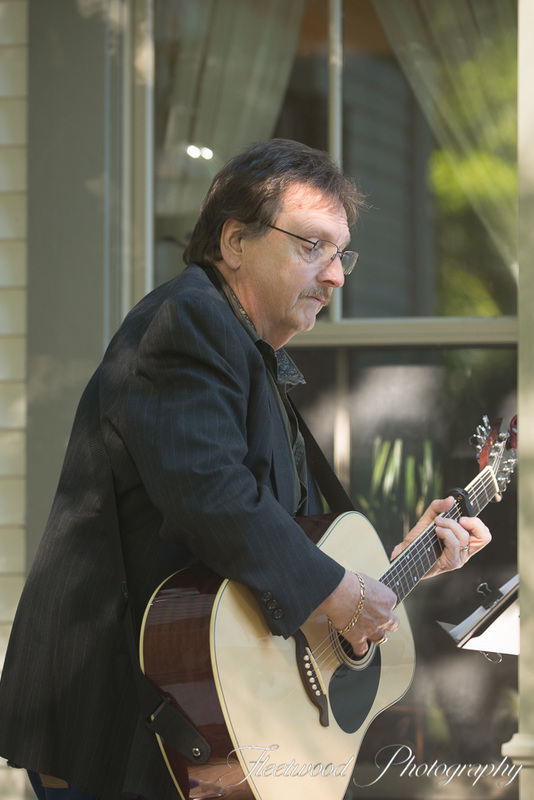 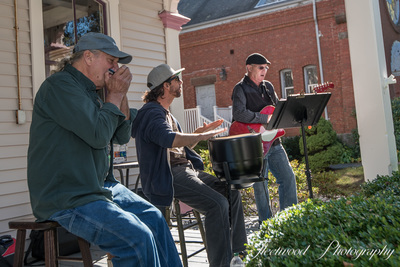 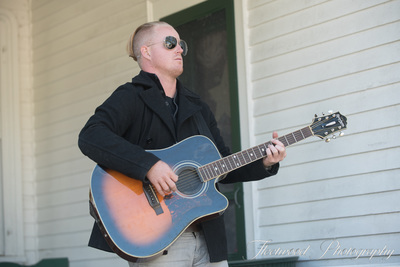 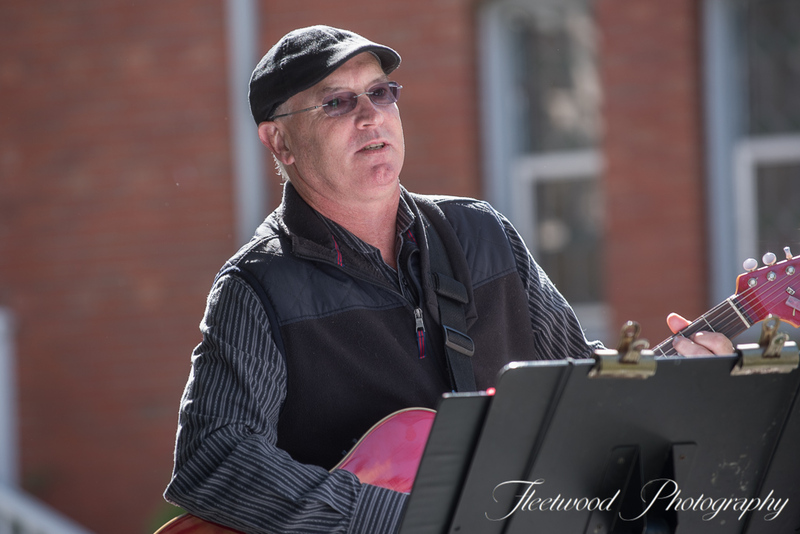 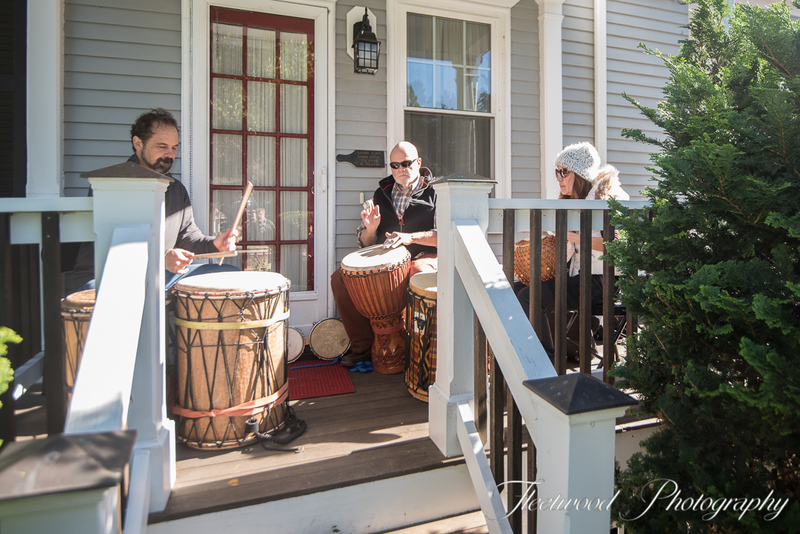 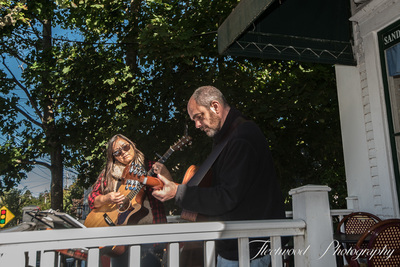 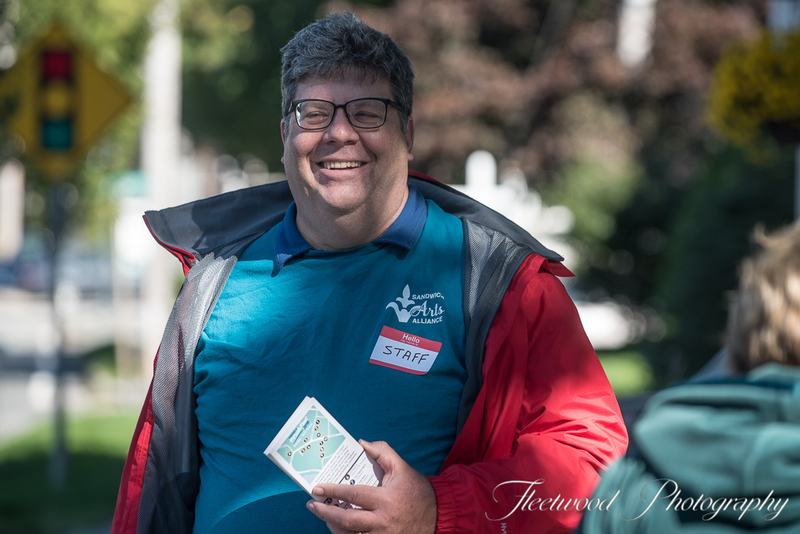 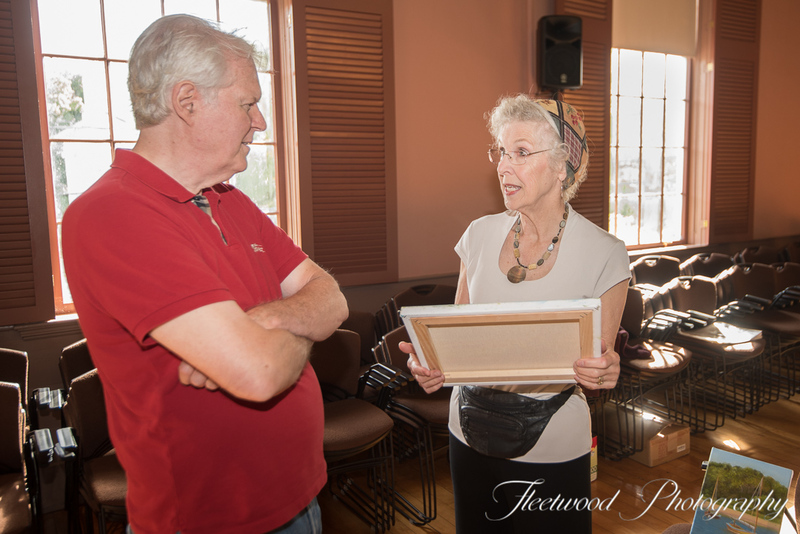 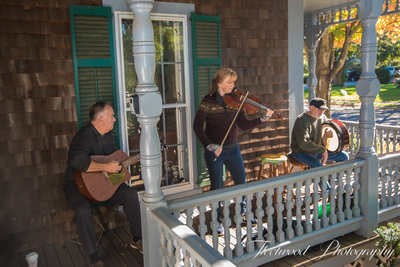 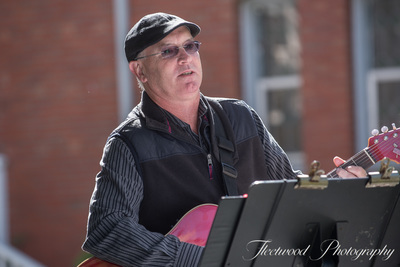 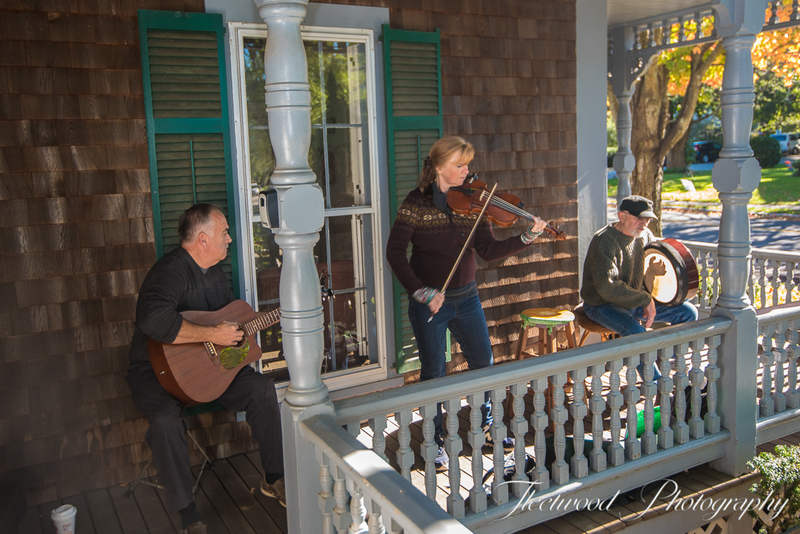 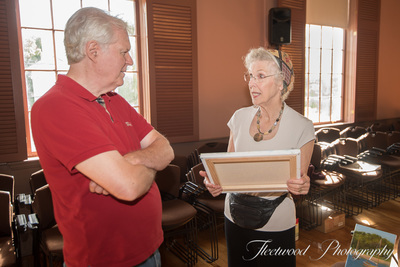 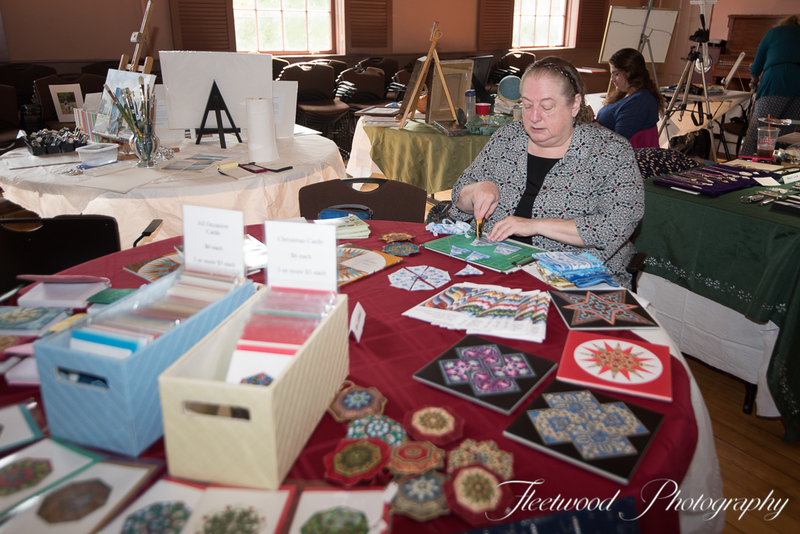 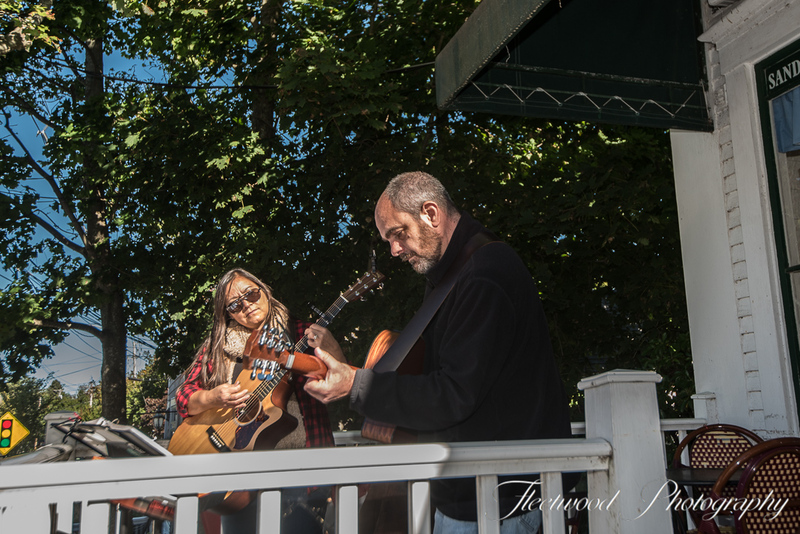 'Arts in Action' at Town Hall on Saturday and 'PorchFest' throughout Sandwich Village on Monday made for a wonderful Columbus day weekend filled with art and music. 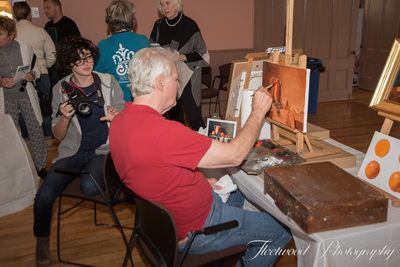 Take a look at a few highlights from the events.